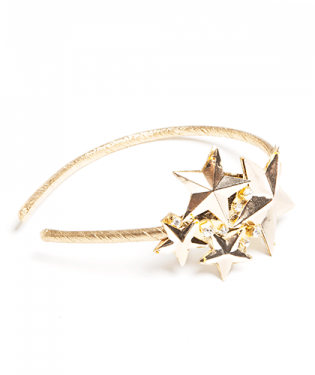 She's a stylish sophisticate with a knack for having fun - treat her with gifts both charming and quirky. 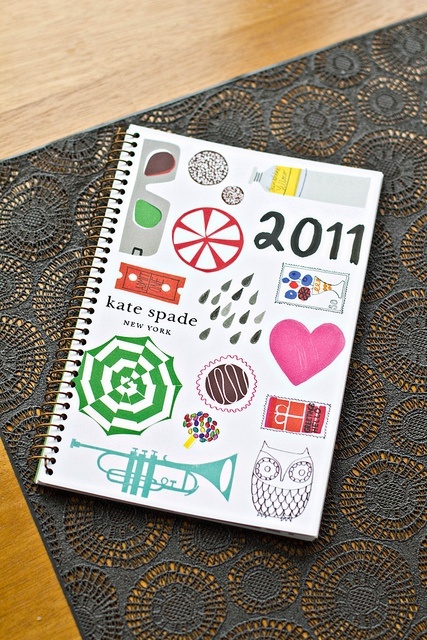 The most festive of planners to keep that busy schedule straight - from Kate Spade. A pair of emergency shoes to keep on hand for when Manolos maul. From Niemans, but slightly less swish pairs also available on Footzy Rolls and Amazon. If her iPhone seems like an extension of her arm, it might as well be an extension of her style. 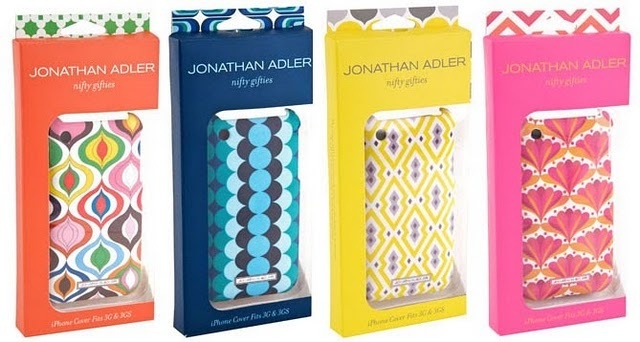 Cool cases from Jonathan Adler fit the bill - but only for iPhone 4 users. They're out of stock on his site, but you can still find a few designs on ModCloth. Because everyone who I know who has read it swears by it - and everything else Handler has written. Chick-lit with a bite. On Amazon, even for her kindle. The hands-down, best skinny jeans ever. A higher rise and comfortably stretchy fit from Gap. A punchy bright fragrance that smells like summer during grey winter days. From all things good-smelling goddess, Jo Malone. Mad Men seasons one through three. Because if she isn't already obsessed, she should be. 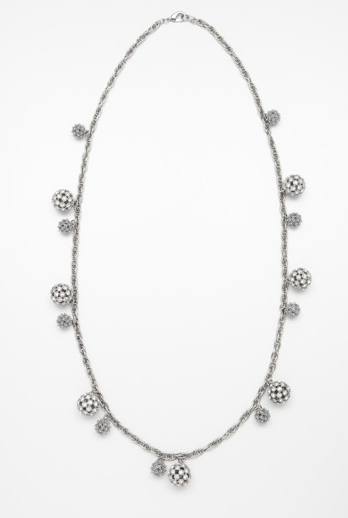 A splashy & flashy rhinestone necklace from Ann Taylor. A good shade of red is our socialite's essential. 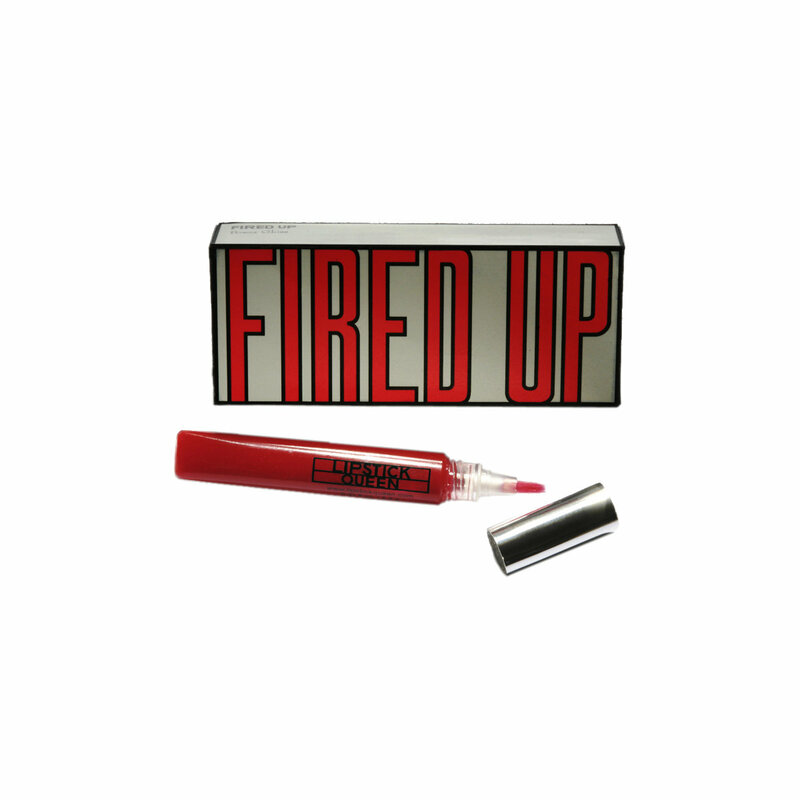 Here's a slick glossy option that's party perfect. $18 from the Lipstick Queen. So many social engagements on her calendar require so many cards. 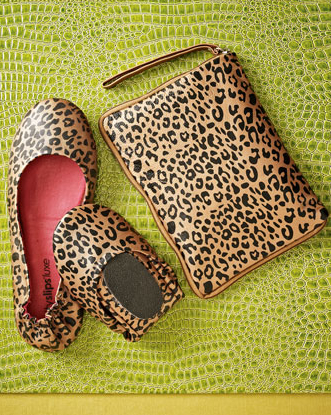 Why not cover her bases with Cardstock from designer Alison Rile? Every card she'll need this year all in one witty package. A book dedicated to all things bubbly and intoxicating of years gone by. Hand-written recipes for paired with fantastic photographs make this guide not only useful but coffee-table friendly. On Anthropologie. A simple and chic envelope clutch - big enough for a BlackBerry but not too bulky for the dance floor. 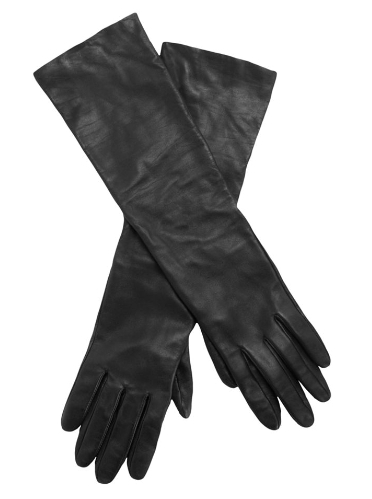 BCBG on Zappos. If you feel like splurging, this brilliantly not-neutral clutch from Rebecca Minkoff is divine! 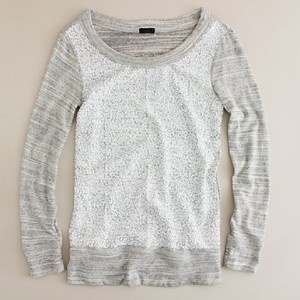 And because it's not just our pop star who deserves sparkles this season - J Crew sequined pullover.